Hundreds of new apps hit the Android app store every week. 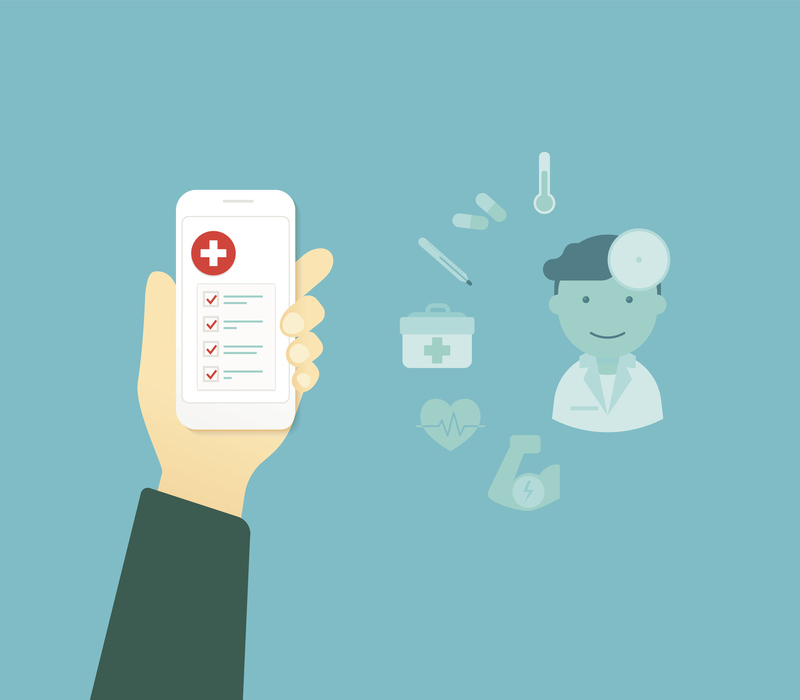 We've sorted through them to pick the best medical app for medical professionals. The Scripps Center for Transplantation is designed to enable physicians to efficiently refer new patients to the Center. Referring providers can connect directly with the transplant team via the app to request a patient consultation. Additionally, this resource also contains several educational features. Sections offering CME credits include kidney, liver, and pancreatic transplantation are included. Program-specifieke resultaten, publicaties en klinische proeven kunnen worden toegankelijk en gedeeld. 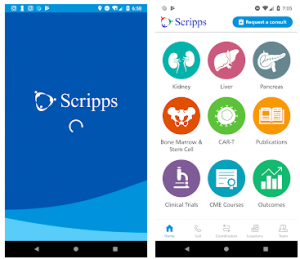 A transplant team directory is also housed within the easy-to-navigate Android app.